In 2008 the Russian Television Network "Rossiya" organized a national competition "7 Wonders of Russia". After 10 months of voting on its official site the 7 winning leaders were announced: the Valley of Geysers on the Kamchatka Peninsula, Lake Baikal in the south of Siberia, Man-Pupu-Nyor (or Manpupuner) in the Ural Mountains, the Peterhof Palace in Saint-Petersburg, Saint Basil's Cathedral on the Red Square in Moscow, the Motherland Calls in Mamayev Kurgan in Volgograd, Mount Elbrus in the northern Caucasus mountains. 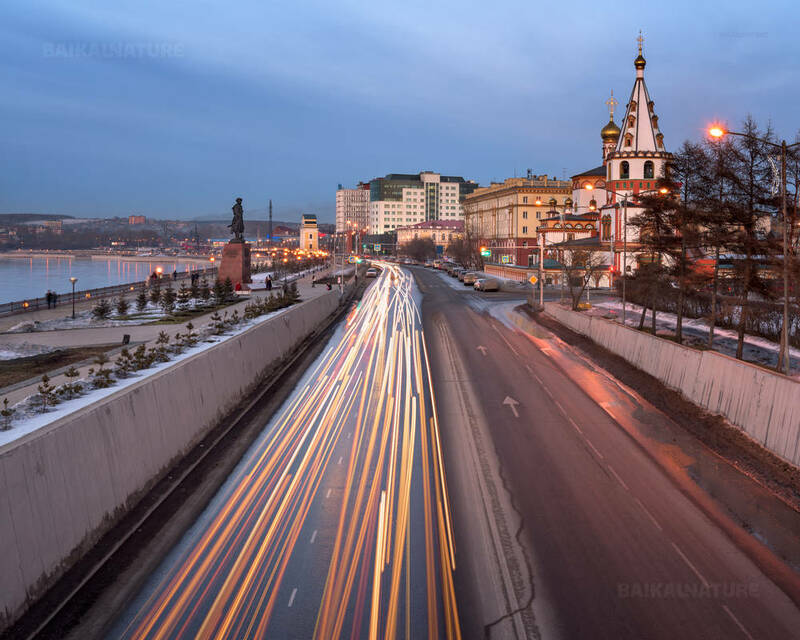 Making a 21-days journey from the Kamchatka Peninsula to Mount Elbrus, you will cross the whole Russia by making a visit to these 7 places, which are very different from each other and characterize the country. 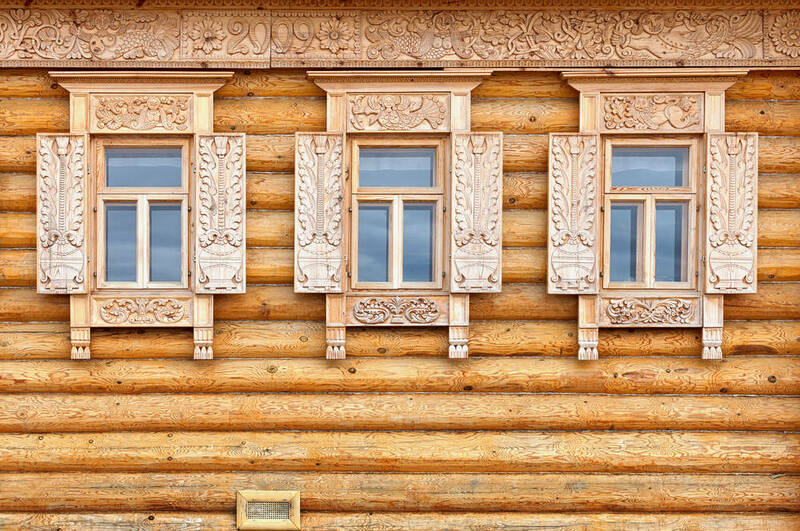 You will make one of the fortunate visitors who have a chance to discover these treasures of Russian national heritage. Take a look at a map to realize the scale of this adventure! Imagine as well the contrast between the wild nature and the famous cultural sites that you are going to experience: one day you have a dinner in front of volcano, the other day you are having lunch in the imperial palace of Peterhof; one evening you admire the sun setting on the inaccessible shelf of Man-Pupu-Nyor, the other one you are passing in one of the most dynamic capitals in the world – Moscow. 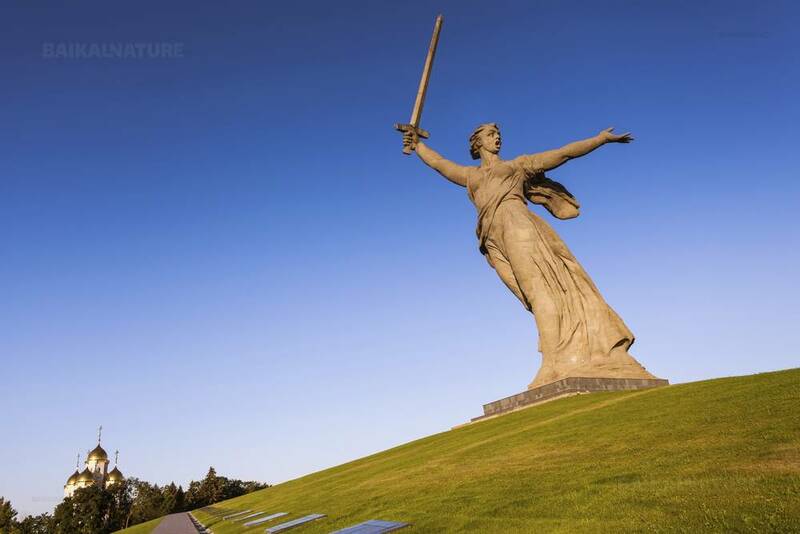 Our journey "7 Wonders of Russia" is not simply a visit to Russian places of interest, this is a unique chance to see the wild nature, immerse yourself in the culture of different people of Russia, to touch the history of the past. You will have a walk through the "earth of fire", observe wild animals and take a part in a shamanic ritual. Also, you will make a visit to main cities of Russia; take a taste of a caviar and omul – endemic Baikal fish, the Caucasian BBQ (shashlik). You will enjoy the greatness of Lake Baikal, the fineness of the Peterhof Palace and the beauty of Saint Basil's Cathedral. 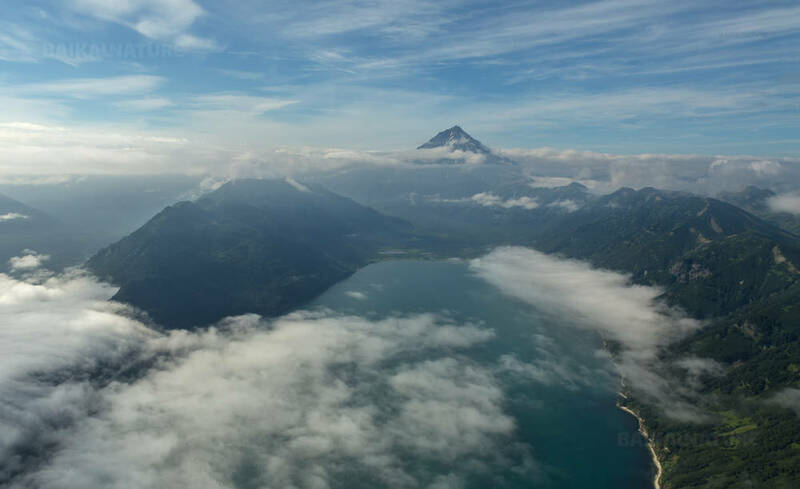 You will sense a thrill facing the highness of giant Man-Pupu-Nyor pillars and the Mamayev Monument, the Kamchatka volcanos and Mount Elbrus! And that`s just a small part that may be described with words. Like it is sung in the popular Russian song: "Until you see it, you will never understand it". 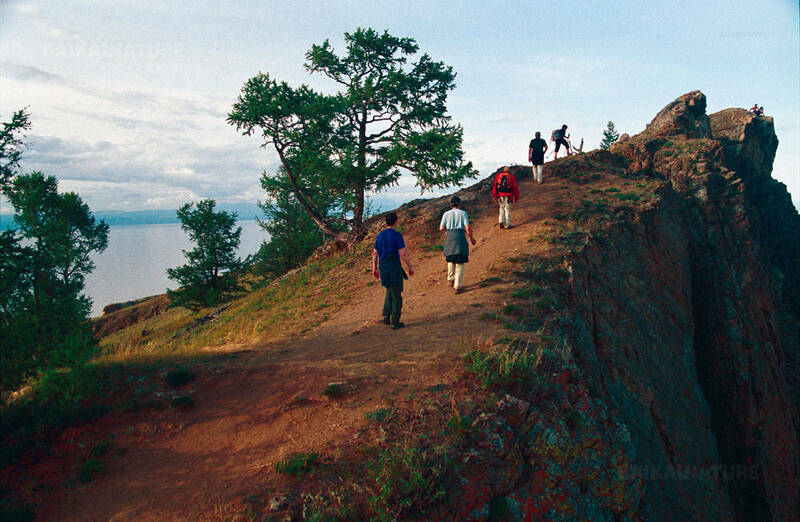 This exclusive trip is fully designed and organized by BaikalNature team. Today it represents our flagship product. 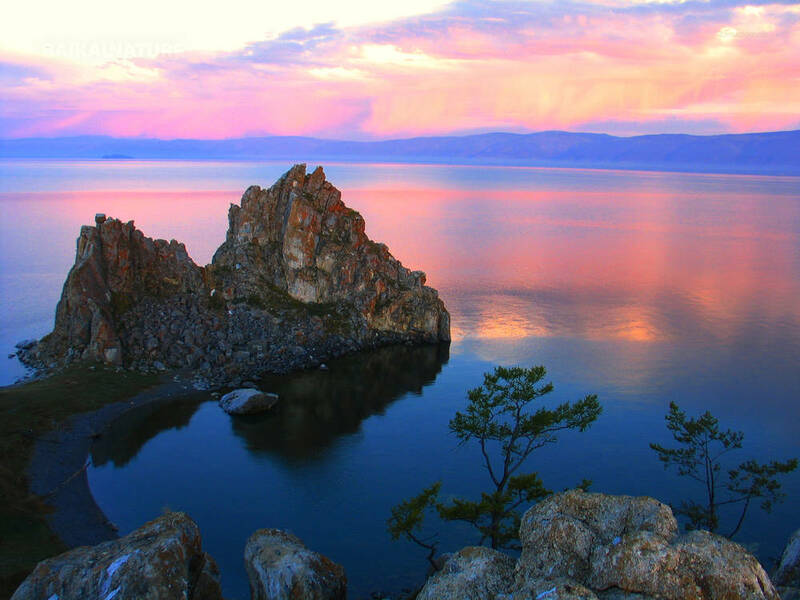 BaikalNature is also the first tour operator to bring this itinerary to life. The itinerary crosses nine time zones, and in order to minimize the jet lag the route runs from east to west. The tour starts in the Petropavlovsk-Kamchatskiy airport (PKC) and finishes in the airport of Volgograd (VOG). Meeting with your guide in the hotel. City-tour. 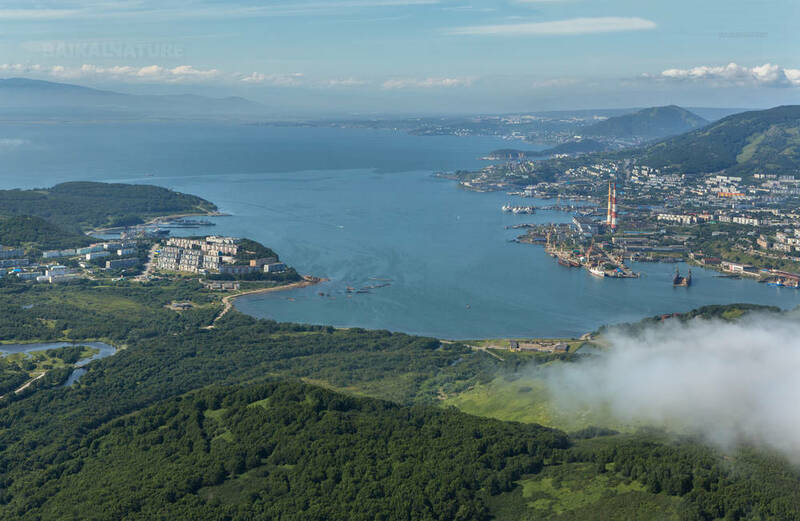 Petropavlovsk-Kamchatsky is situated on the shore of the Avacha bay of the Pacific ocean. 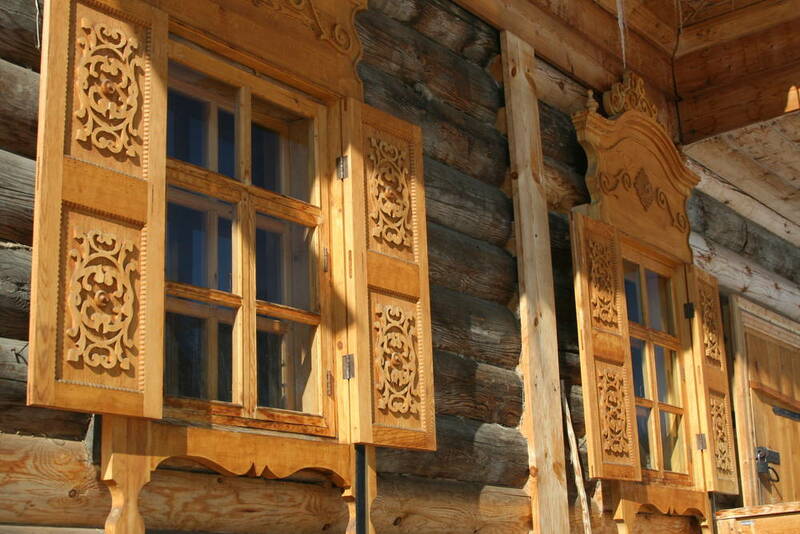 it's one of the most ancient cities of the Russian Far East. 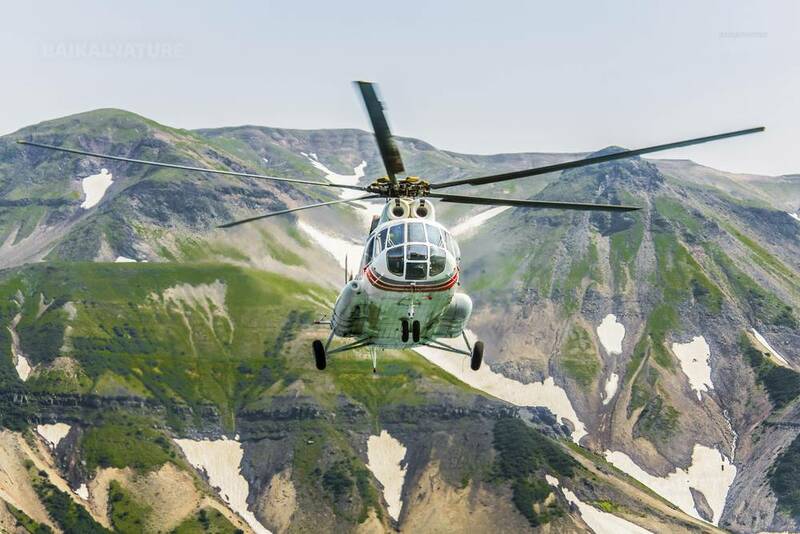 Helicopter excursion to the Valley of Geysers and volcanic caldera Uzon, including flight around Karymsky (1486m) and Maly Semyachik (1560m) volcanoes, walking excursion in the Valley and bathing in hot thermal water "Zhupanovsky". This valley cannot be compared with any other unique objects in the world. There are more than 20 big geysers in the valley. Velican (Giant), Zhemchuzhny (Pearly), Sakharny (Sugary), Troinoi (Triple), Konus (Cone), Fontan (Fountain), Maly (Small), Bolshoy (Big), Shchel (Split) – are some of them. There are geysers that gush forth every 10-12 minutes, while others may erupt once in 4-5 hours. The wreathes of steam, fountains of boiling water, incredible colours of slopes, hot water streaming along them and profuse greenery of grass and trees create an enchanting spectacle. The Valley of Geysers is one of 7 wonders of Russia. This day is reserved in case of bad weather conditions for helicopter excursion. If the weather conditions are good we invite you to take a boat trip with fishing to the Avacha Bay. You have possibility to have a rest in the hotel or to go walkin along the shore. There are 4 hours of waiting between the flights. The place and the duration of the transfer can be changed according to the availability of the tickets. Meeting with your driver and transfer to Listvyanka village (69 km, about1 hour). Accommodation and rest. Boarding on the motor vessel "Kometa" and departure to the Olkhon island. 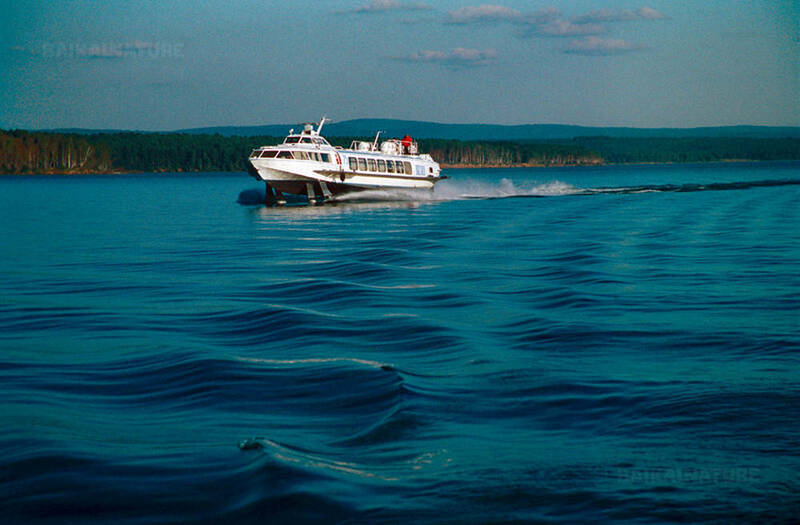 During the navigation, you will pass by the most beautiful and the wildest part of the western Baikal coast. As far as we go to the north, the landscape changes: taiga-covered hills, sand dunes, rocky cliffs and gently sloping coasts. Transfer to the Khujir village - the main village of the island. Accommodation at the resort. After breakfast excursion by 4X4 (UAZ) to Khoboy Cape, the northernmost point of Olkhon, sacred place of shamans. The trip will allow you to discover the beauty of the Maloye More (Small Sea) and its islets, also places of worship of shamans. Walk to the cape. 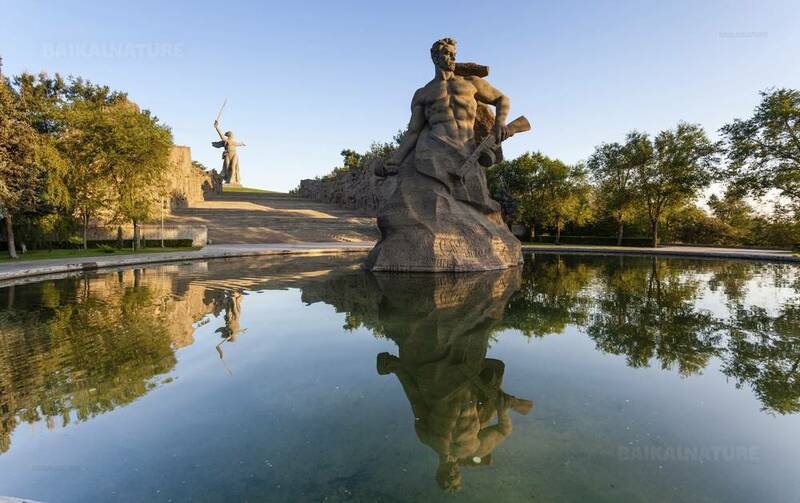 We propose you to go for a walk to the Shamanka cape (Burkhan) - one of the most well-known sites of the lake. Accommodation in the hotel. Time at leisure in the city. Departure to Perm (change of the flight in Novossibirsk about 4 hours). Meeting with your driver and transfer to the hotel. Rest. 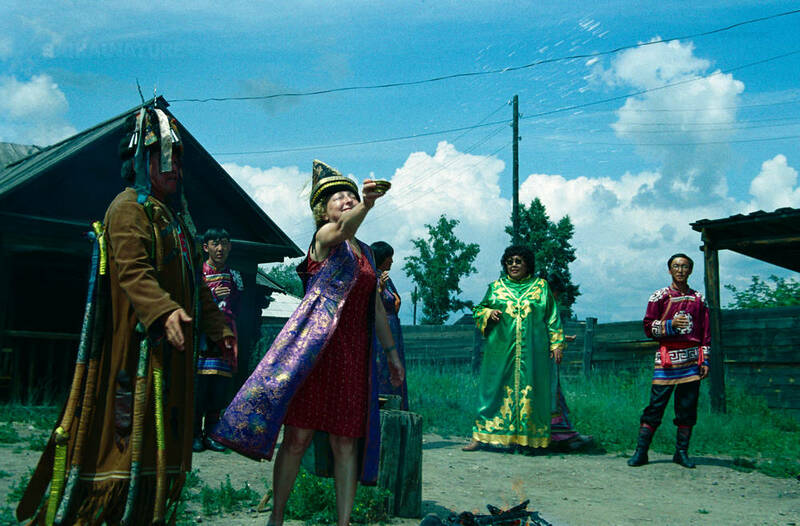 The mountain of idols Man Pupu Nyor is on the Seven wonders of Russia. 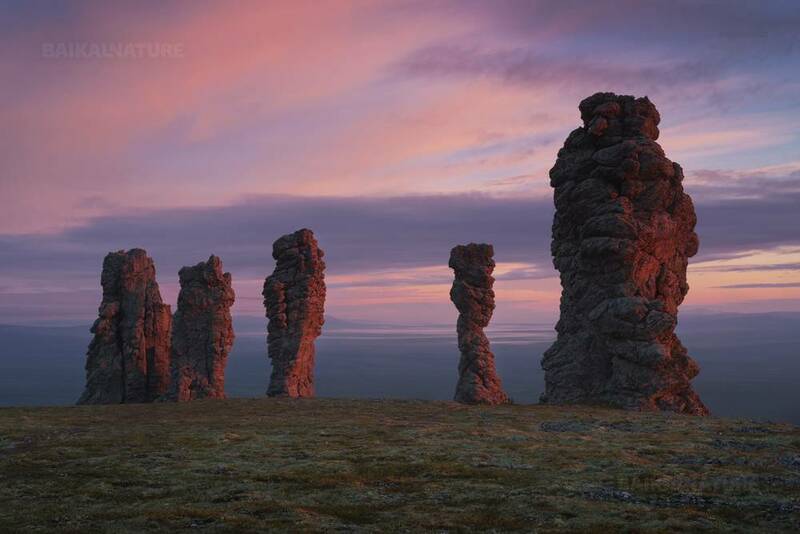 This site is a set of 7 gigantic abnormally shaped stone pillars, that were formed by the aerial erosion: wind, snow and sun. There were mountains about 200 millions years ago but the soft rocks were destroyed and hard rocks formed these stone pillars. It's a cult place for the Mansi people and there are a lot of legends about this place. We will stop in the cafe en route for having diner. This day is reserved in case of bad weather conditions for helicopter excursion to Man-Pupu-Nyor rocks. 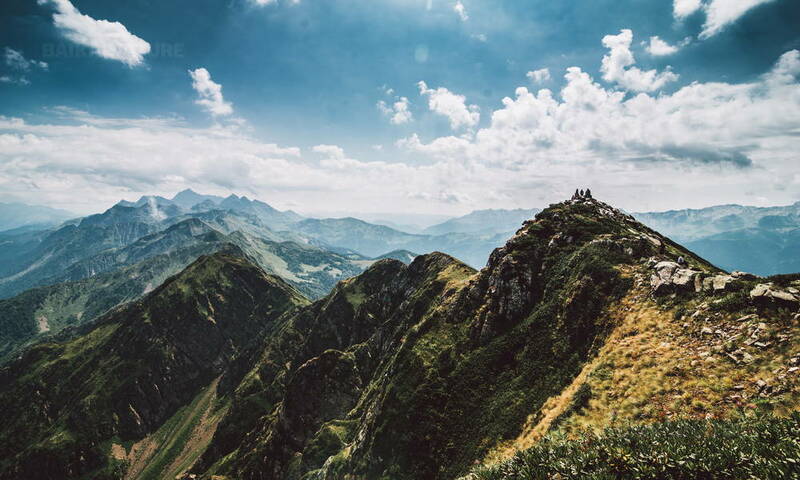 In case the helicopter excursion was taken the previous day we propose to fill this day with a tour around the city (approximately 5000 roubles per person, to pay on site). 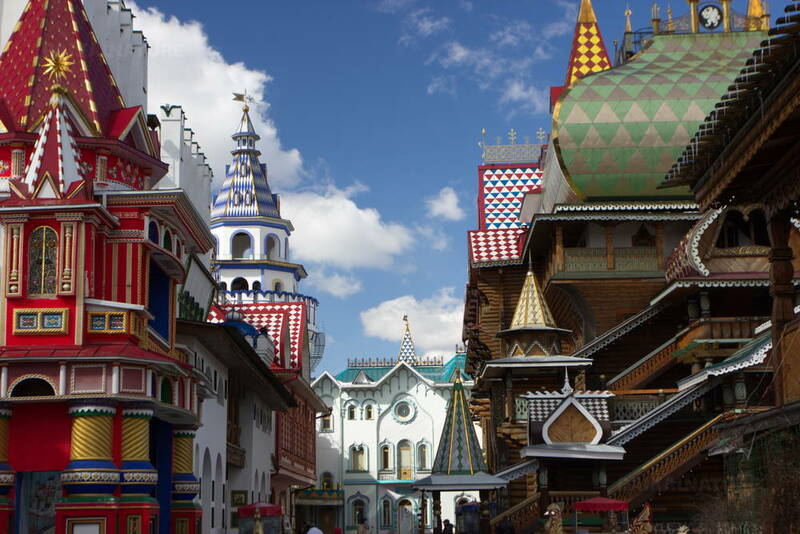 During this excursion you will discover the heart of Saint-Petersburg: Rossy street, Nevsky pr. 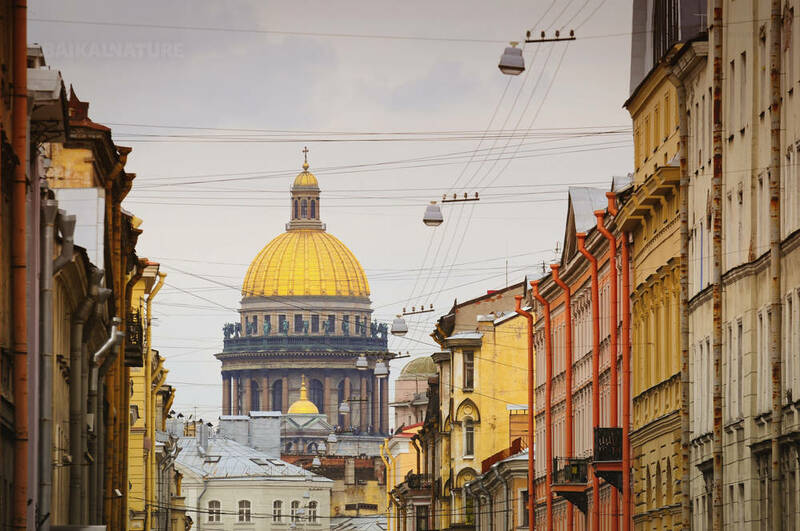 where you will see the Kazan Cathedral, Singer House and the department store Gostiny Dvor. 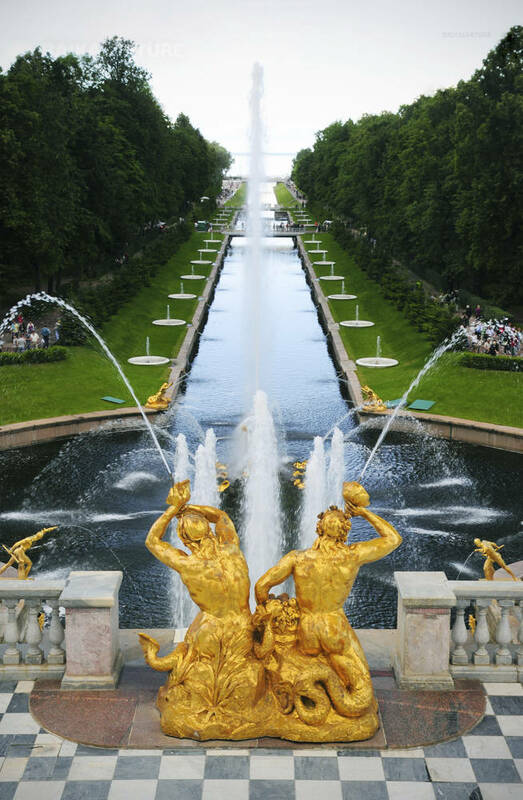 Peterhof is a monument with a great serie of palaces and gardens. 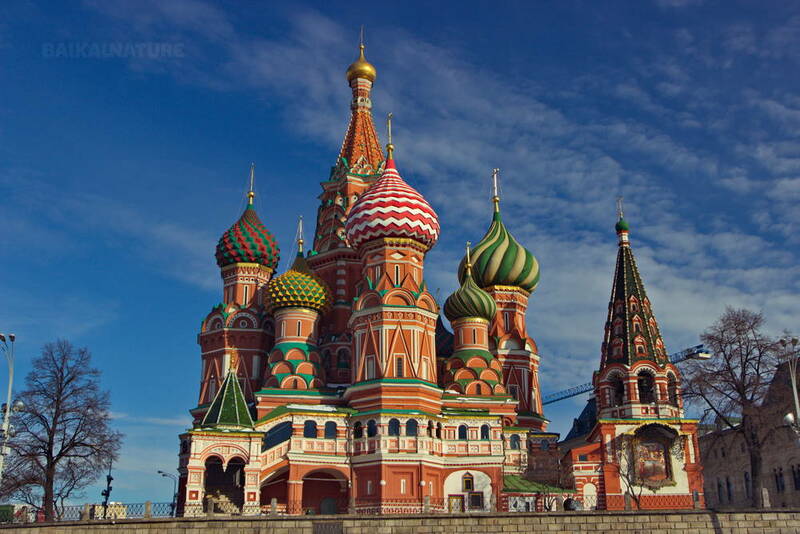 It is one of the 7 wonders of Russia. You will see the Petrhof palace, different parks and buildings. This day you can go for a walk in the city, buy the souvenirs or taste the local cuisine in the racy restaurants of the city. Transfer to the hotel in the city centre. Accommodation and rest. Walking city-tour along the city with your guide. 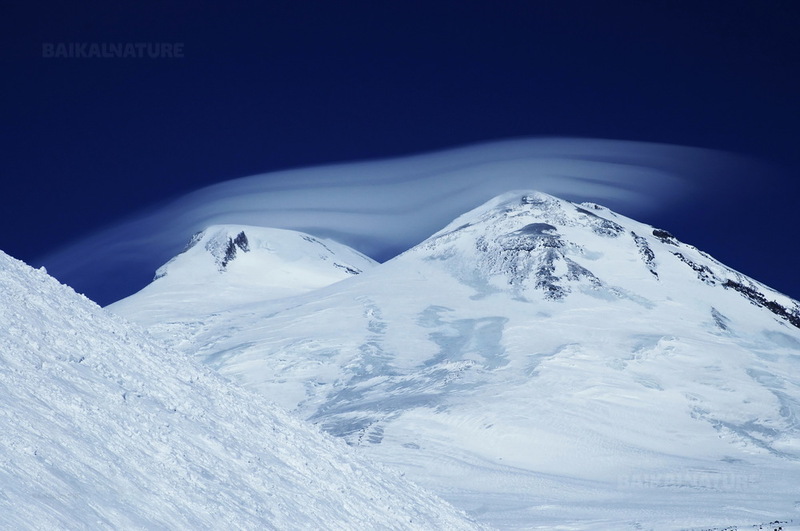 You will lift the Mashuk mountain from where there is a panoramic view on the city and a Mount Elbrus. 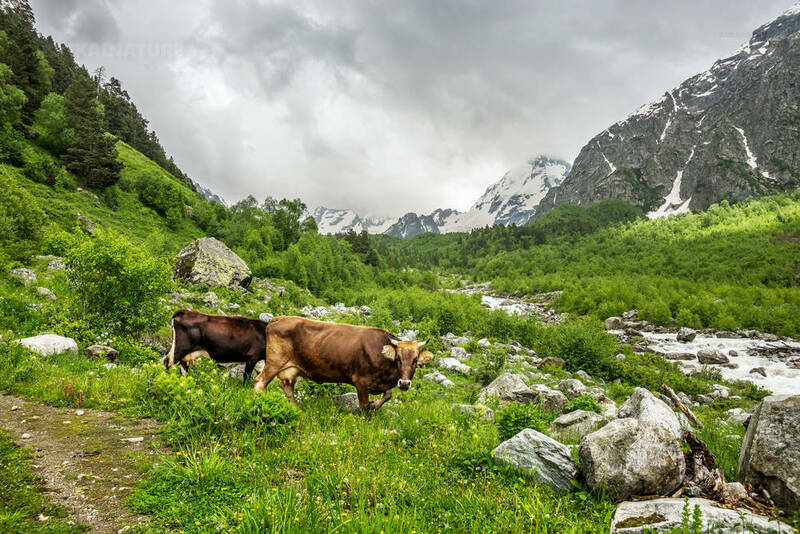 Djili-suu is a meadow at the bottom of of Mount Elbrus known for its hot springs and waterfalls. Walking to the waterfalls and bathing in hot springs. We take the mountain road and will get over some passes, one of them is about 2 950 m.
We take a snowcat for lifting to the 4 200 m altitude. 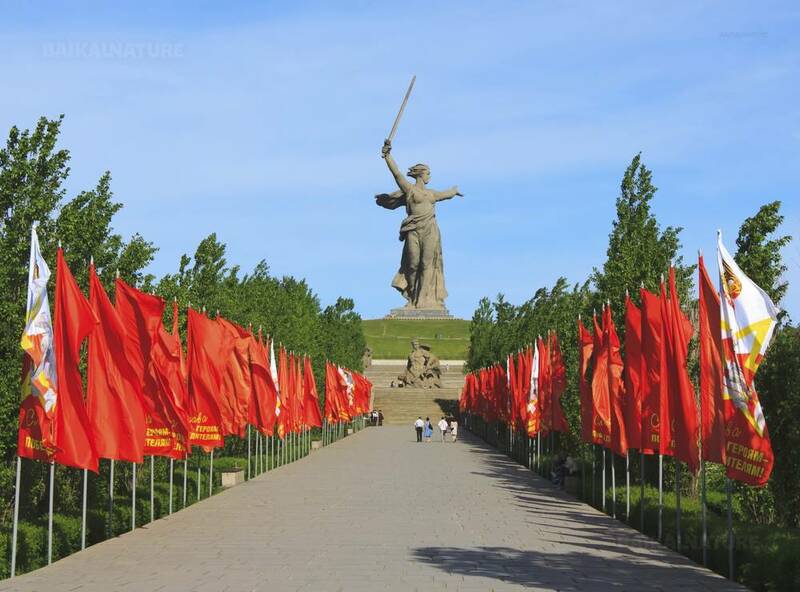 Discovery of the city with the visit of the Mamayev kurgan - the 7th wonder of Russia. Festive dinner and presenting the certificates "7 Wonders of Russia". The price is given for the group of 3-4 persons. If there are 2 persons in te group, there will be supplement - 67 700 roubles/ per person. Airline tickets are included within Russia (Petropavlovsk- Kamchatsky - Irkutsk, Irkutsk - Perm, Perm - Saint-Petersburg, Moscow - Mineralnye Vody). Railway tickets are included: Saint-Petersburg - Moscow (sapsan, business class) and Mineralnye Vody - Volgograd (2nd class, 4 bed in the compartment).